The MSc in Digital Marketing is designed to help participants understand how digital technologies can be exploited to optimise buyer awareness, sentiment and intention. Graduates from the MSc in Digital Marketing will have highly-developed competencies in data-driven decision-making and communicating for marketing using social media, online advertising, and other digital and mobile technologies. Entry Requirements Candidates should hold an Honours degree (2.1) in a Business discipline, or equivalent international qualification. If you have achieved a 2.2 Honours degree in a Business discipline, you may still obtain a place. This will depend on availability of places. You may be invited for an interview. Candidates who have not received their degree results by the application closing date may receive conditional offers. Given the applied nature of the programme, consideration will be given in a small number of cases to exceptional applicants who do not meet normal entry criteria. Carear Path You will graduate with strong business acumen with an innovative and dynamic mix of skills that will allow you to pursue a career in data-driven digital marketing. Our graduates are working in a range of marketing and management roles including Digital Account Executive, Digital Project Manager, Content Marketer, Research Analyst, Digital Marketing Executive, and Social Media Manager. Your knowledge of the business management environment and the ability to be able to think strategically and analytically coupled with your powerful digital marketing background and exposure to new methods and technologies makes you highly demanded by employers.Graduates from the MSc in Digital Marketing Programmes are employed in a variety of senior marketing roles in all sectors including Facebook, Google, Microsoft, Yahoo!, Edelman, Accenture, Dell, An Bord Bia, Core Media, Starcom, Oracle, Trivago, Adroll and many more. 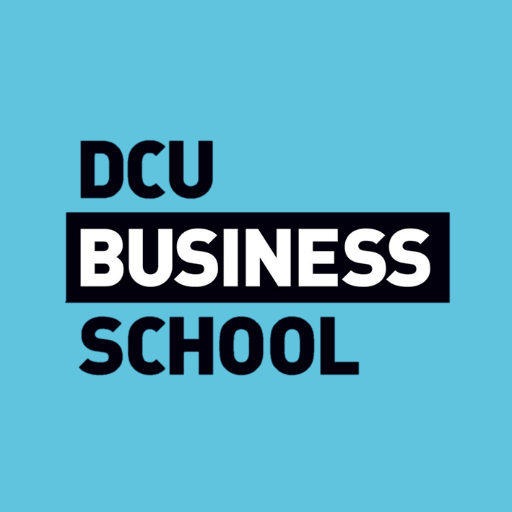 For information about DCU Business School, please visit our College Profile page on Postgrad.ie by clicking here.